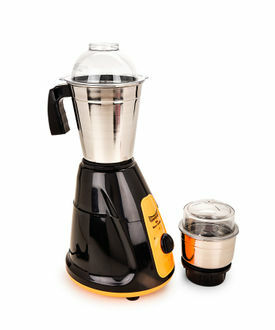 If there is one kitchen appliance that can add ease and efficiency to your cooking, it is the mixer! 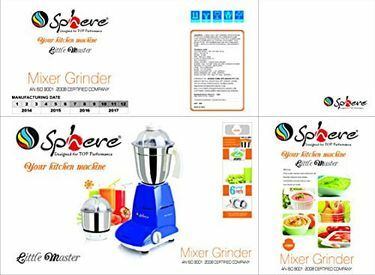 Whether it is blending, mixing, wet/dry grinding, liquidising or chutney making, the mixer bestows a better texture to the ingredients. 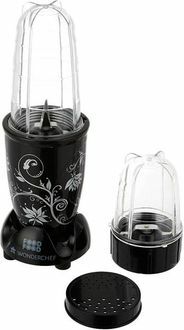 A unit with a 400 watts motor is ideal for most average families. The options are endless! 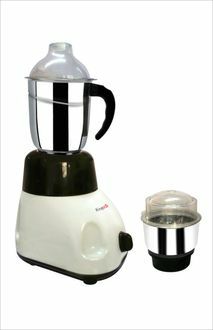 You can choose this kitchen appliance from an array of top brands like Bajaj, Olympus, Artus, Suntreck, Padmini, Sharp, Singer and more. Crafted from ABS material, polycarbonate or stainless steel, these units flaunt a chic design and a durable build. The mixers have non-slip feet and do not bounce on the counter. While most come with the two jars, there are a few that have an additional jar. 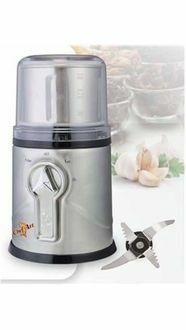 The mixers with 400 wattages usually have multi-functional blades and a 3-speed setting. Also, the device sport an interlocking system to ensure the jar is fixed properly before being switched on. Some of the mixers come with the overload prevention mechanism. 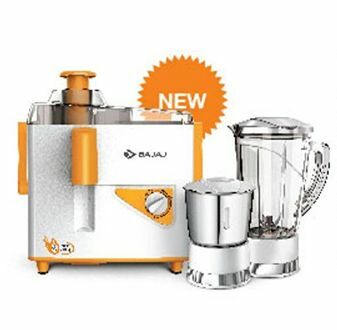 Surf through our price list updated on 21st April 2019, to find 68 mixers with 400 watt motor. 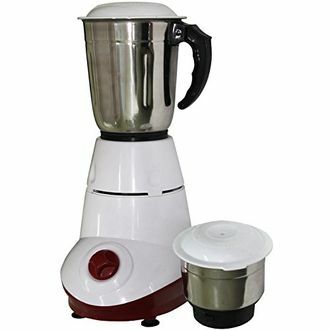 It's best to take the online shopping route to purchase a kitchen mixer. You can avail great offers from a fantastic selection at the lowest prices. The process is straightforward. Just check the models from reputed brands showcased on websites like Flipkart, Amazon, Tata Cliq, Infibeam, Shopclues to name a few. Shortlist an item that matches your requirements, comb through the features, reviews, customer generated content and finally compare prices to click on the best deal. That done, wait for the mixer to be delivered in excellent packaging at your doorstep.